Wigan Events Guide has been running for over 5 years and receives well over 10,000 visitors per month, as well an ever-growing social media following of more than 8000. It’s a local reliable, friendly info hub – your go-to site for all things Wigan! 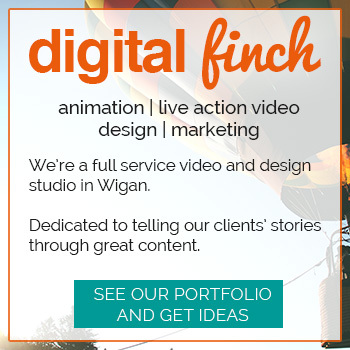 So we’d now like to introduce Featured Events – meaningful local advertising of your event to the Wigan Community. No other event will be featured at the same time, so it will be subject to availability and have full prominence. We believe we have the most comprehensive event listing in Wigan, and so the largest local audience for your Featured Event. Generally choose a 2 week period, but can be more or less if needed. Is the event listed on Wigan Events Guide already? Ignore, if the even is already listed. Do you have the artwork ready to supply?